How to Use Paytm Wallet without Internet (Offline) by Toll Free No. Paytm has been registered a humongous growth due to demonetization. The company said it has served over 45 million users in the last 10 days alone and over 5 million new users were added since the demonetization drive started. Paytm has also registered over 300 per cent growth in offline store transactions. Paytm can also be used to pay for services like recharges and bill payments, utility payments, movie tickets, travel bookings, food ordering and shopping. Confirm your 4 digit Paytm PIN. Enter your 4 digit paytm pin. 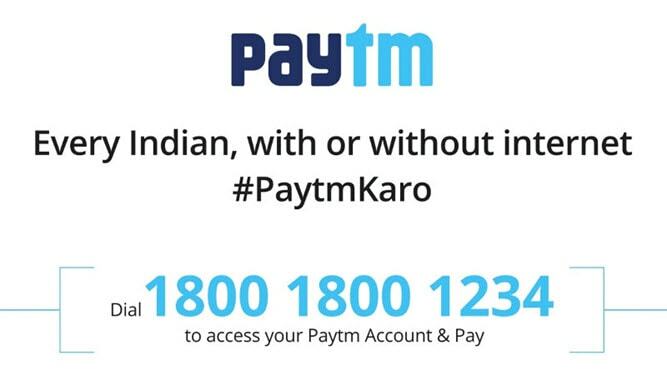 If you don’t have a Paytm Account, then make one. 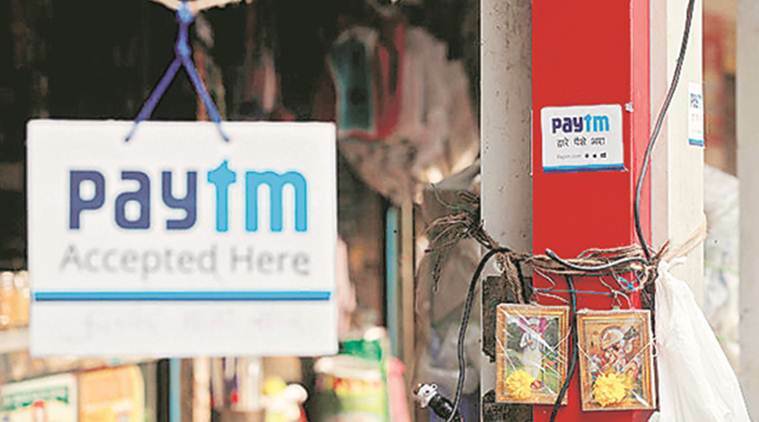 “Paytm has announced a toll-free number 180018001234 to enable consumers and merchants without an internet connection to pay and receive money instantly and also recharge their mobile phones,” the mobile wallet company said in a statement. “This will empower millions of non-smartphone users to go cashless even without a smartphone,” it said. Stay tuned to this page for more updates regarding tech tips, tricks, offers and more. Hope you like this, How to Use Paytm Wallet, How to Transfer money from Paytm wallet to others, and How to do recharge from Paytm without using the Internet (Offline) by Toll-Free Number . post. If you like this, then please share it with your friends. If you have any doubts, let me know via comment box.